aThe TVJFC was established in 2010 and has since grown to become a respected and valued junior football club within the Northern Territory. We have passionate, committed and motivated members of the community that volunteer each week to assist in the running and growth of the club to support the players and the love of the game. Our program promotes development, both on and off the field for players, families and club officials along with a great club culture based on Teamwork, Commitment, Unity and Community Strength. We encourage all players, families and members to embrace our culture to ensure we continue the fine sporting tradition of the Tracy Village Social and Sporting Club. The TVJFC offers your family and children to become part of a great sporting and social club. 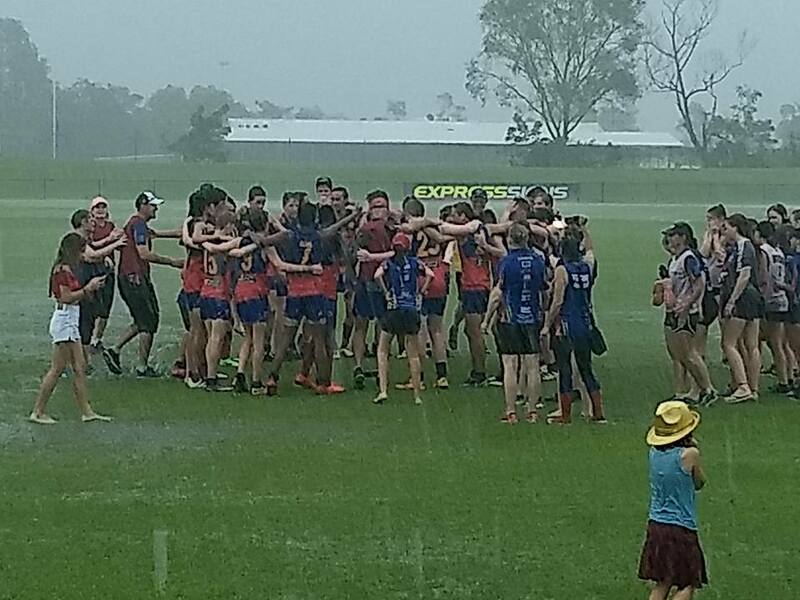 Our aim is to establish youth footballers within the AFL community and enable players to grow and transition to senior football within a supportive and enjoyable environment. We offer U12s, U14s, U16s and U18s teams and the newly implemented Youth Girls teams in the U15 and U18 age groups, supported by accredited AFL youth and senior coaches. 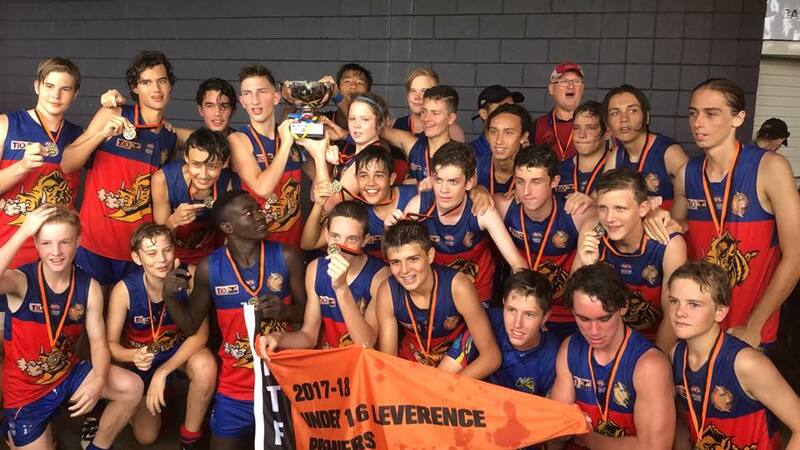 A testament to the clubs development is the Senior Men's Division 1 team winning the 2015/16 Premiership, the Women's team being runners up in the 2014/15 Grand Final and the U16 team winning the 2014/15 Premiership and the 2017/18 Premiership. 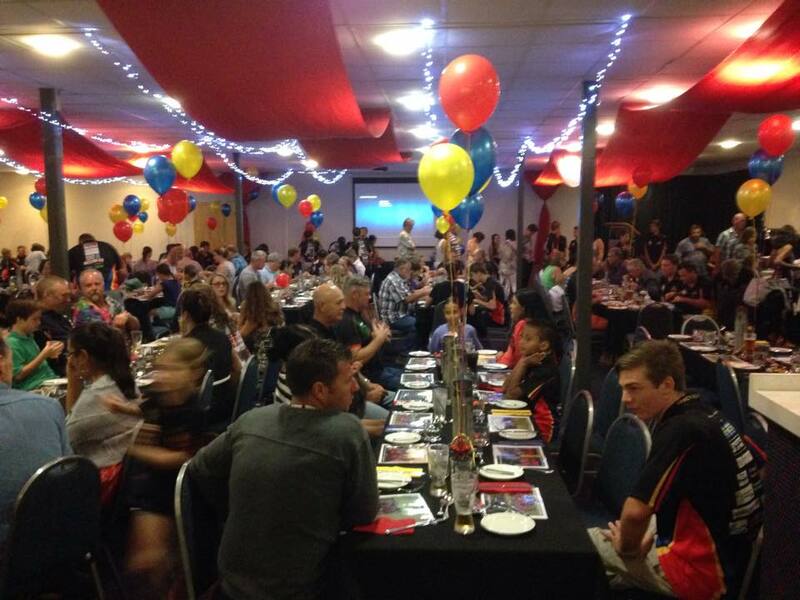 The club was also the NTFL Championship Club of 2014/15. Team Managers, Assistant Coaches, Runners and general helpers are wanted to assist in training and match day management. Congratulations to the U16 Razorbacks who have finished minor premiers for season 2017/18 within the Leverence Division . A Great achievement! We would like to thank all the support that has given to us and the players each week during the home and away season. From the goal umpires, time keepers, runners, and managers, water boys and girls, we have appreciated your assistance to keep the year running. Thanks again for all your help!